Before I get into my review of the book, I want to talk a little about the true event mentioned in the blurb, as it is a subject I’ve previously read about and was amazed that few people are aware of it today. 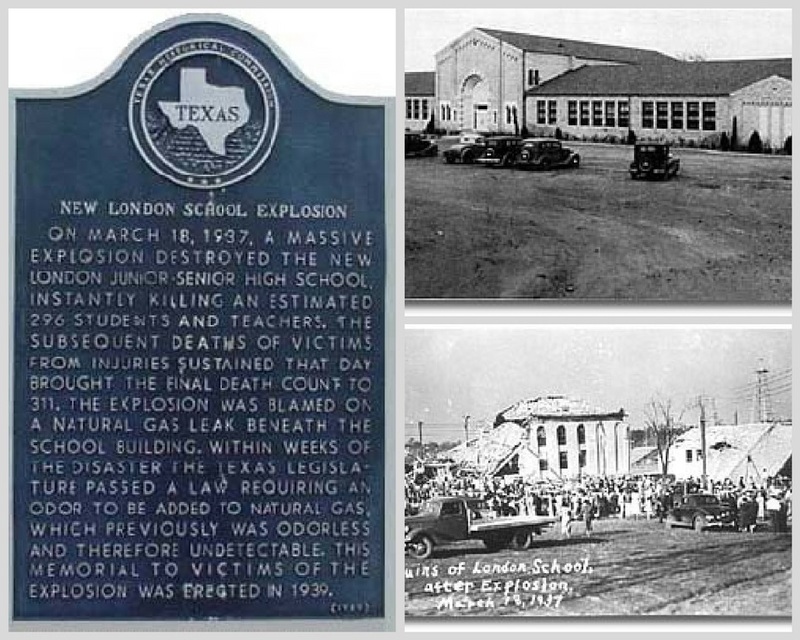 On March 18, 1937, the deadliest school disaster in American history happened at New London, Texas, when an explosion ripped through the school and killed an estimated 296 students and teachers. Others ultimately wouldn’t survive the injuries they received that day, bringing the death toll to 311. The cause of the explosion was a natural gas leak—undetected due to its invisible, odorless nature—that ignited when an unsuspecting teacher flipped a switch to turn on a sander. It was this deadly explosion that moved the Texas legislature to mandate the addition of a malodorant, Mercaptan, to natural gas; its unmistakable scent warns of a gas leak. I shudder to think how many more fatal gas explosions might have happened, were it not for the practice of adding a smelly scent, and it astonishes me that so few people are aware of the reason why it’s added, because it’s important to know that it happened because of the terrible loss of lives of the New London school 81 years ago. Okay, that’s the end of the history lesson. 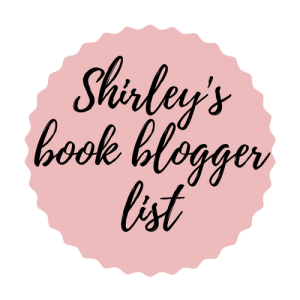 Let’s talk about the book, shall we? I’d be hard-pressed to pick which timeline—past or present—I liked best. Both were enthralling in their own way, and each had events happening that I loved reading about. It was particularly interesting how the after-effects of that long-ago disaster were felt by future generations of the family… whether they realized it or not. Grant’s writing is superb throughout, weaving together a engrossing story with a foundation—the New London school explosion—that I’ve never before seen used in such a fascinating way. I think this book will be of particular interest to readers who love historical fiction with a foundation based on actual events—and I have a feeling it will inspire readers to look into the tragedy of the New London school explosion. I received an advance review copy of this book courtesy of William Morrow Paperbacks via Edelweiss. Called a “writing machine” by the New York Times and a “master storyteller” by the Midwest Book Review, Sofia Grant has written dozens of novels for adults and teens under the name Sophie Littlefield. She has won Anthony and RT Book Awards and been shortlisted for Edgar®, Barry, Crimespree, Macavity, and Goodreads Choice Awards. This sounds like a story that I would enjoy. Great review Betty. I need to check this one out. Thank you, Carla! I thought this was a very good book! Wow! I had not heard of this event. I’m going to add this book to the TBR. The New London school explosion is such a tragic story. The first time I became aware of it was when I read a book called An American Holocaust: The Story of Lataine’s Ring by Kerry Barger. I didn’t write a review for this one, but it was a fascinating, yet heartbreaking, story. If you’re interested in learning more about the event, this book is a great place to start. Just added it to my TBR…thank you Betty! You’re most welcome, Tina! I hope you’ll find it as fascinating as I did!